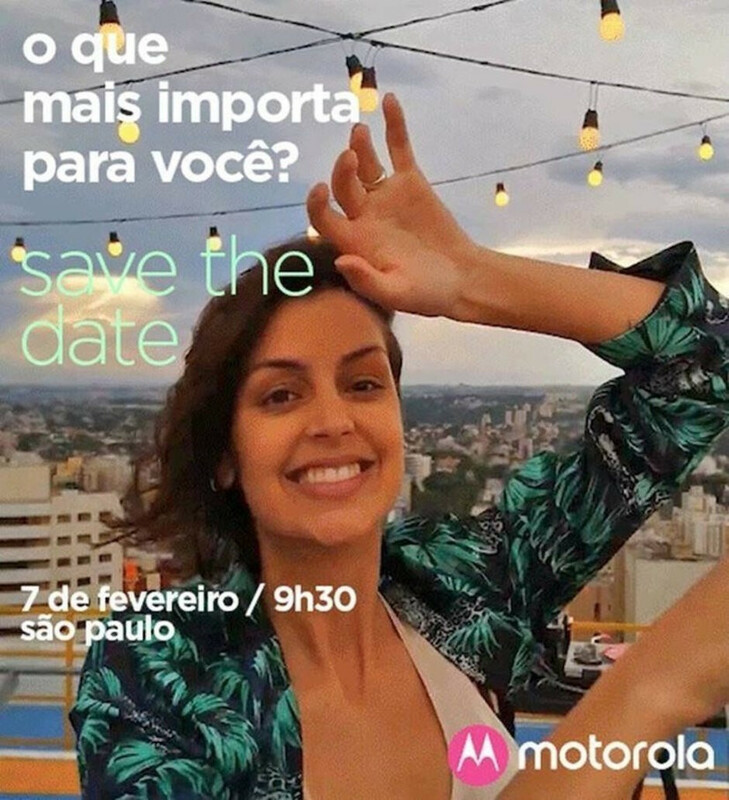 Nine months after Motorola took to the stage to announce its Moto G6 lineup, today the Chicago-based brand has started sending out invites to a similar event set to be held on February 7th in Brazil that should see the Moto G7 series make its debut. 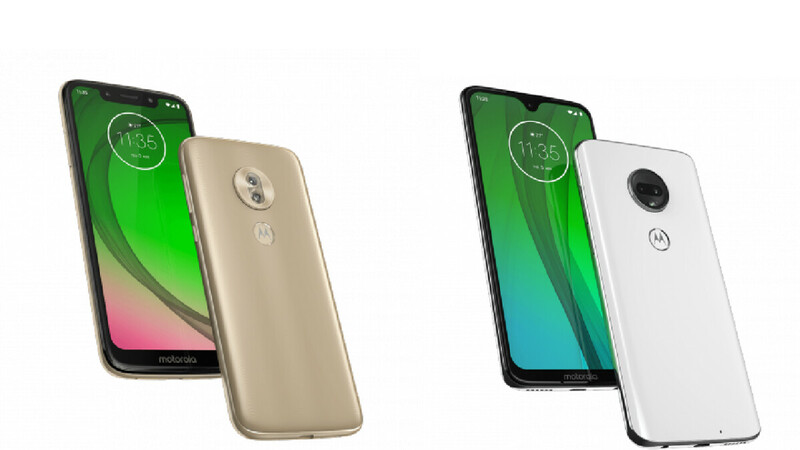 As revealed by multiple leaks, Motorola’s Moto G7 lineup will be the company’s most extensive mid-range series yet with a total of four devices on the way. Like every release since the Moto G4 line, the most expensive models will be the regular Moto G7 and the larger Moto G7 Plus. These will be joined by the low-end Moto G7 Play and a totally new model dubbed the Moto G7 Power. If rumors are to be believed, both the Moto G7 Play and Moto G7 Power will arrive powered by Qualcomm’s Snapdragon 632, putting them on par with the upcoming Nokia 6.2. Feature-wise, nothing too special is to be expected, but the Moto G7 Power is set to include a huge 5,000mAh battery – this is where it gets its name from. When it comes to the more expensive Moto G7 and Moto G7 Plus, on the other hand, rumors hint at the presence of the more powerful Snapdragon 660. These devices also include two rear cameras, as per leaked renders, and small waterdrop notches. If announced at the event, ales of the Moto G7 series in Brazil should commence shortly after the unveiling event. The rest of the world, on the other hand, will probably gain access to the devices in early March after an appearance at MWC in late February. According to a recent report, the Moto G7 Play and Moto G7 Power will cost €149 ($169) €209 ($238) in most European markets respectively. Similarly, the Moto G7 & G7 Plus are set to retail at €249 ($283) and €299 ($340). Due to the increased taxes and import tariffs applied to European products, though, it’s worth noting that prices in the US should be lower. Extar 50 EU for the extra battery capacity. You drunk ! Go home. Actually less RAM on G7(4GB) opposed to G7 Power. ( 6GB). Dual lens does not neceserelly translates to better camera. Software plays big role. If the sensor is the same then advantage relative. To be honest a quite strange choice to differentiate these two phones in this way. Who cares? I wanna see the Z4 Force.